The New Zealand Racing Board (NZRB) continues to increase its support to New Zealand racing and sport, announcing an operating profit result of $154.9 million for the year ending 31 July 2018, up $6.9 million (4.7%) on last year. 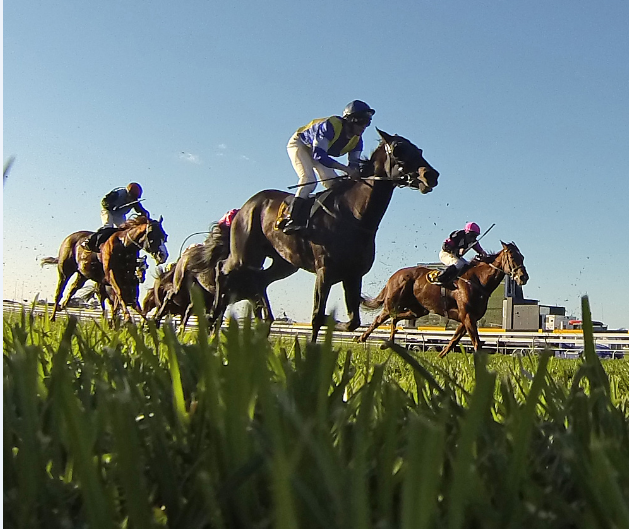 Including the investment in its strategic initiatives, reported net profit was $145.9 million, $1.9 million (1.3%) ahead of last year, despite the delay in ‘Racefields’ legislation which was budgeted to provide more than $4.9 million to racing. Financial highlights released ahead of the NZRB’s 2018 Annual Report, which is due out later this year, include distributions to the three racing codes reaching a record $148.2 million, an increase of $10.6 million on last year. A further $1 million was allocated from NZRB’s industry enhancement funds to improve stakes, infrastructure and youth development. “These results continue our track record of increasing profits and distributions year on year and are underpinned by record growth in customer numbers combined with margin improvement and disciplined cost management,” says NZRB Chair, Glenda Hughes. “An additional $12 million in funding provided the industry with a much needed boost in stakes money in 2017/18,” says NZRB CEO, John Allen. “During the year, the NZRB s continued to ensure our costs are strictly managed and as a result our underlying operating expenses to run the business increased by a modest $0.8 million (0.6%) compared to last year, while underlying staff expenses decreased by $3.1 million or 5.1% on last year,” says Allen. “We are delivering on our financial commitments to racing and sport that supports the future sustainability of our industry, and these results show that the TAB is a significant and valuable industry asset. “We have considered the report in detail and agree with a majority of the recommendations, however the potential outsourcing of the TAB will need to be thoroughly analysed to ensure any decisions which are made are in the best, long term interests of our customers and the industry” says Allen. The full NZRB Annual Report for 2017/18 will be released at the NZRB AGM at NZRB Head Office in Petone on Friday 7 December.